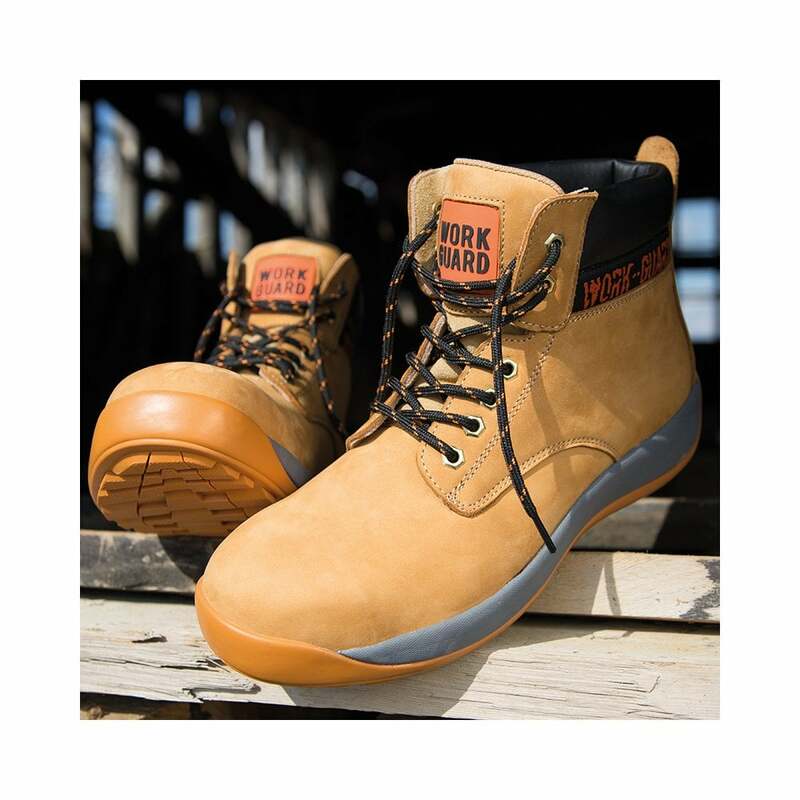 Result Work-Guard Strider safety Boot are extremely hard wearing and offer optimum support. They are made from nubuck leather and have a steel mid sole and steel toe cap. They have a padded collar and a mesh inside lining. One colour option available.